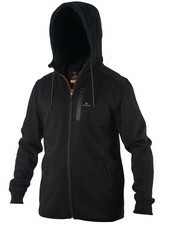 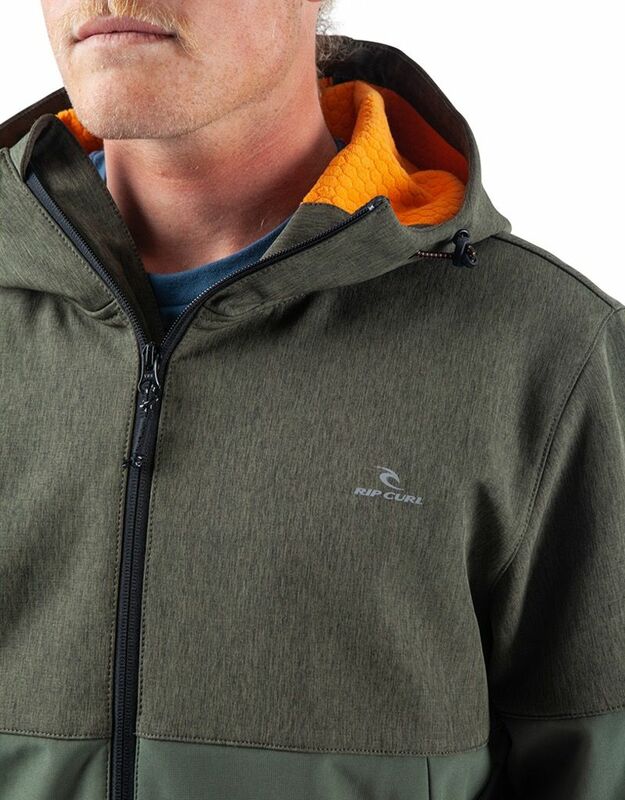 Team tested, Rip Curl's Anti-Series collection was built out of the need to be drier, warmer and more comfortable in a wider range of conditions. 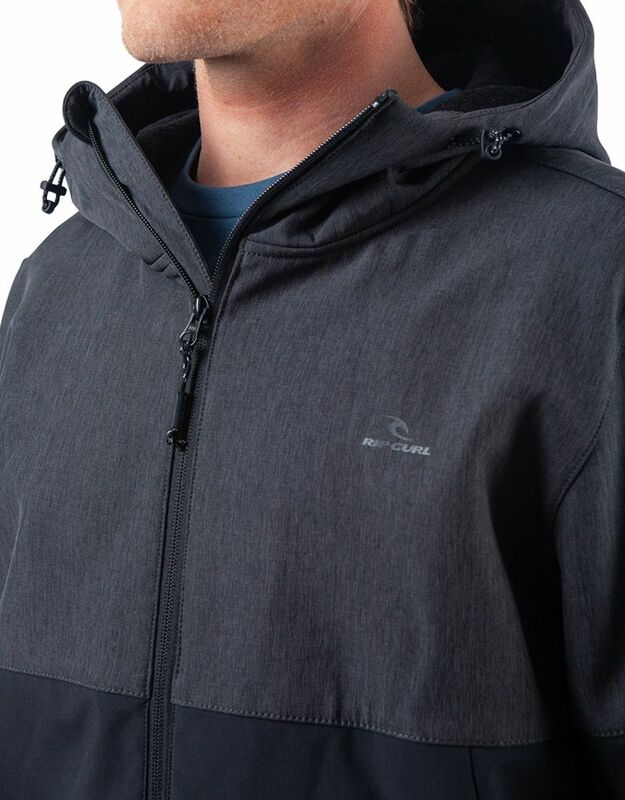 An evolution in classic surfwear, these men's Anti-Series jackets, coats, and hoodies bring technology and performance together to create the ultimate products for life on The Search. 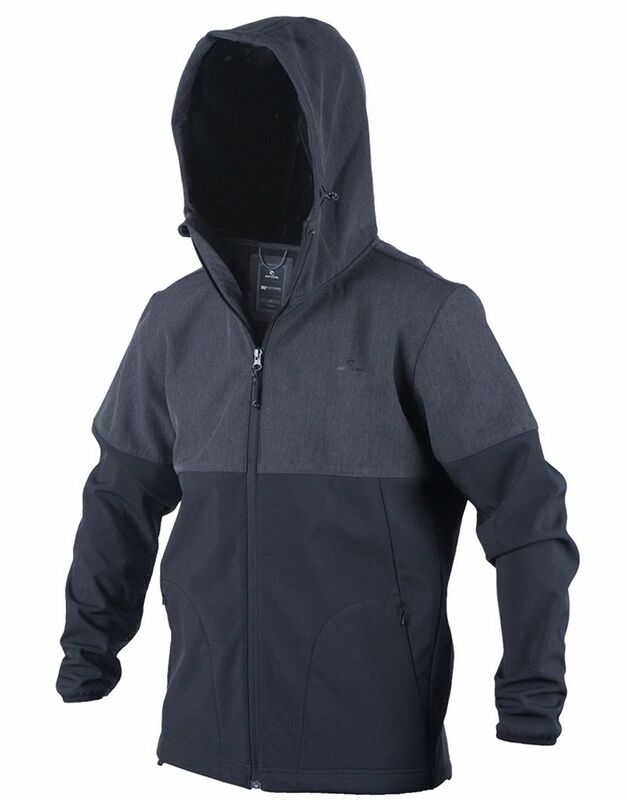 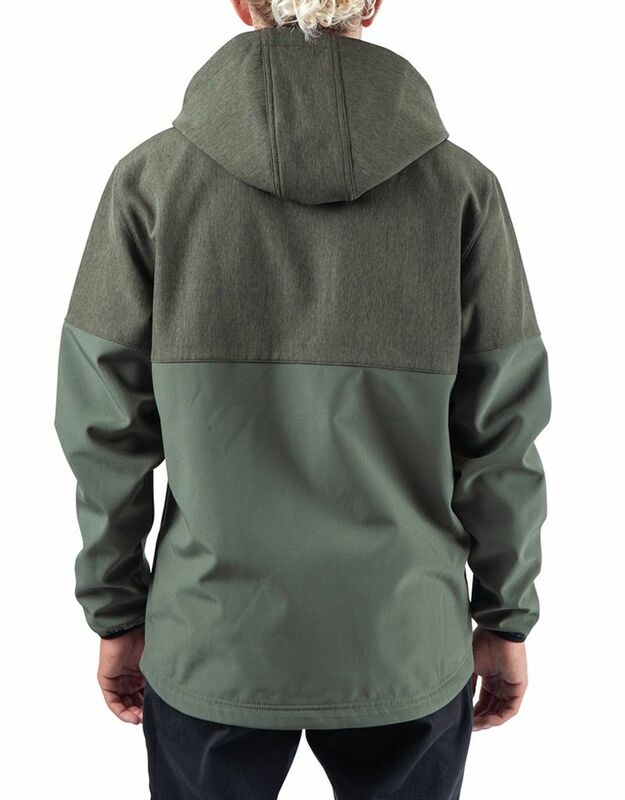 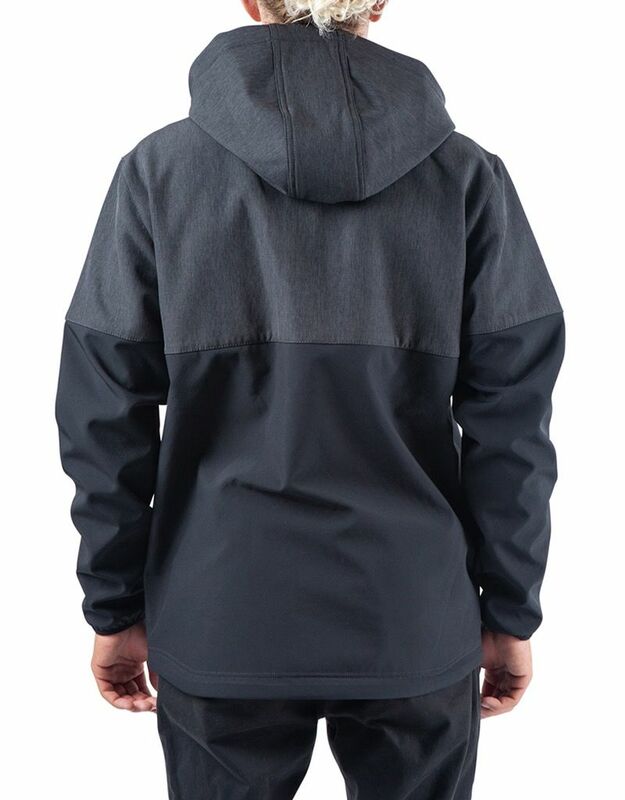 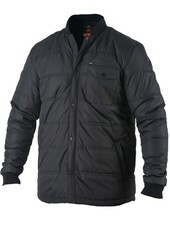 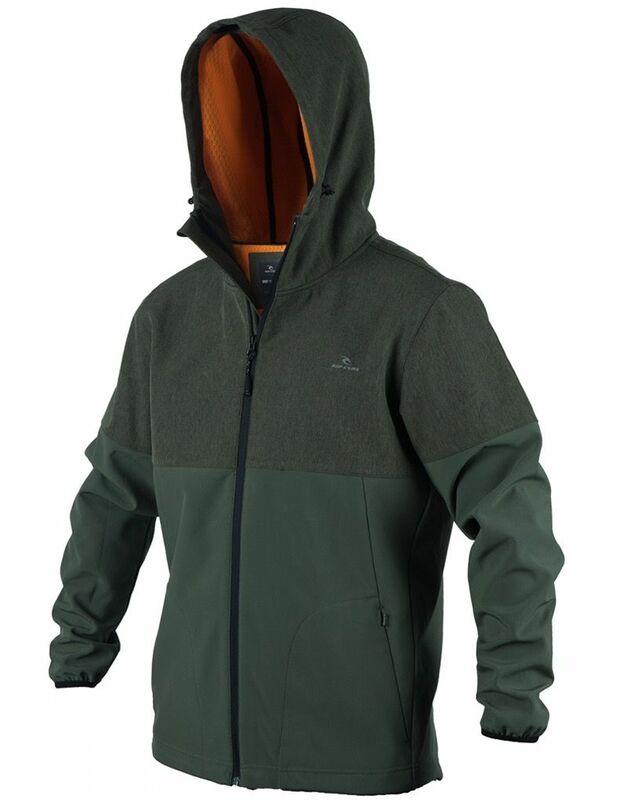 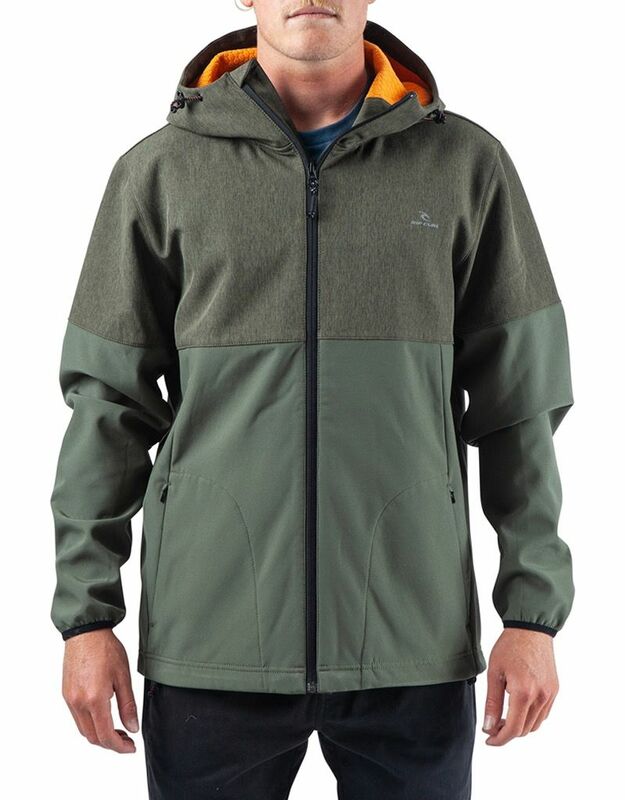 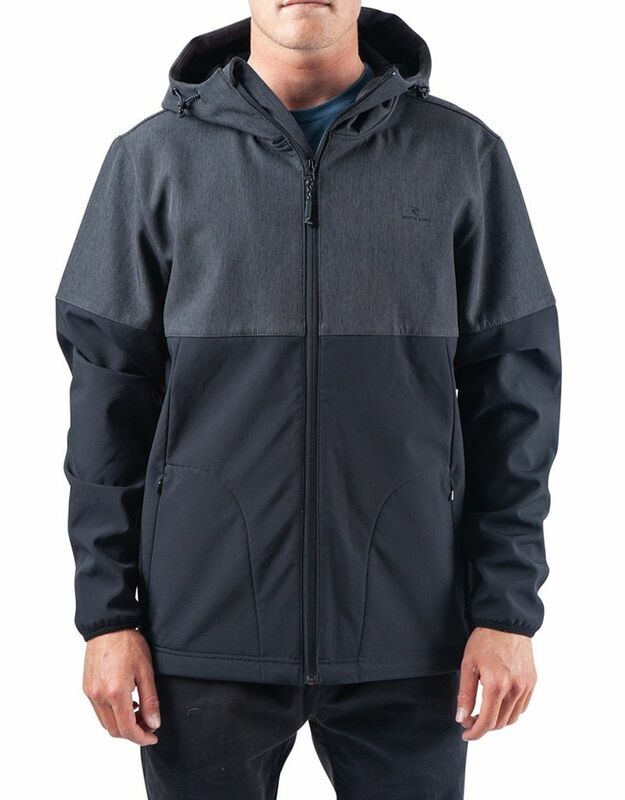 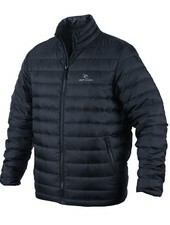 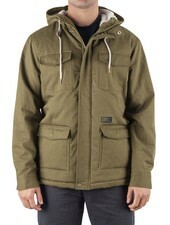 This hooded jacket is bonded with interior polar fleece, has dual front hand pockets with water proof zippers, and a DWR coating.